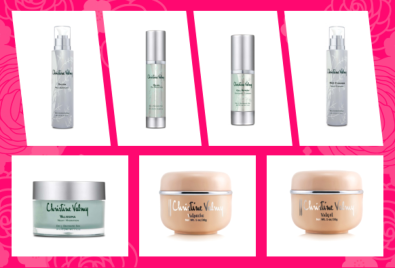 Are you looking for a way to unwind and relax after a grueling day at work? Do you want to get rid of your sore muscles and back pain? 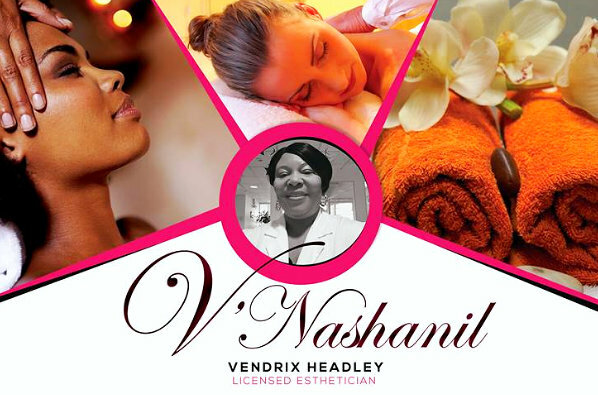 At V’Nashanil Skin Solutions, we offer our high-quality and relaxing Massage Treatments that you will surely enjoy. Whether you need to reduce muscle tension, attain relief from chronic pain, or if you simply want to have a moment of relaxation, our massage experts are here for you. Our massage treatments can also help improve joint mobility, improve circulation, reduce muscular tension, and eliminate or reduce pain. So, if you want to reap the many benefits of our massage treatments, make sure to Schedule Your Next Treatment now. For other inquiries, don’t hesitate to contact us at 347-299-7258.